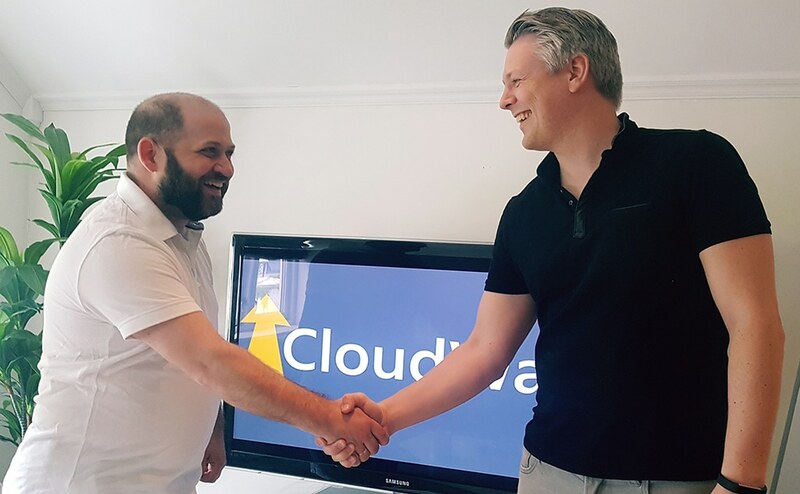 CloudWay AS is happy to announce that Enterprise Mobility MVP Jan Ketil Skanke joins as Partner and Principal Cloud Architect. This shows the commitment to knowledge and high-end consulting in CloudWay and we are even better suited to help partners and customers succeed with online services and advanced features in the Microsoft 365 E5 offerings. Jan Ketil’s motto is “don’t let security get in the way of productivity” which resonates well with the existing productivity focus in CloudWay. Jan Ketil is an international speaker and you can see him live at Experts Live Europe in Berlin i august og IT/Dev Connection i San Fransisco in october. He blogs at http://jankesblog.com and is an active contributor to EM+S news on Twitter. In the past Jan Ketil has worked for Microsoft, Evry and Lumagate before joining CloudWay. Jan Ketil is also an Microsoft Certified Trainer and enjoys delivering trainings and workshops too.